Throughout our assortment of furniture and accessories, we use natural materials, like wood, stone and steel, whenever possible. When designing furniture, we consider the function and design and choose the best materials for what the piece requires. Our designs tend to be simple so the natural materials take center stage. As a founding member of the Sustainable Furnishings Council, we ensure our wood is domestically sourced. 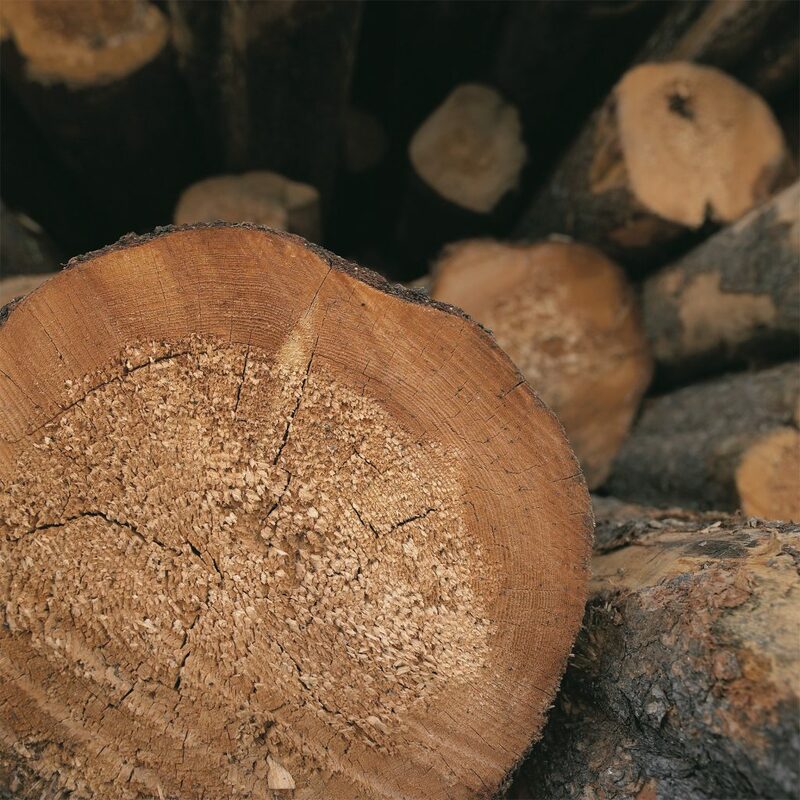 The U.S. has strict forestry standards, so you can rest assured the wood for your bed (or table or chair) was harvested in a responsible, sustainable manner. When we use stains to add color, we never try to mimic another wood. Instead, we honor the material by choosing stains that have transparency and allow the unique grain pattern to show through. So much of our aesthetic is rooted in the philosophy that good design should respect the materials from which it is made. We love natural materials, so it only makes sense to source them responsibly and create furniture that’s made to last. Read more about our design philosophies, natural materials and American-made furniture here.